COMPLETE ~ USCF Chess (Intellivision, 1983) CIB ~ Tested & Working! COMPLETE ** USCF Chess (Intellivision, 1983) CIB ** WORKS GREAT! 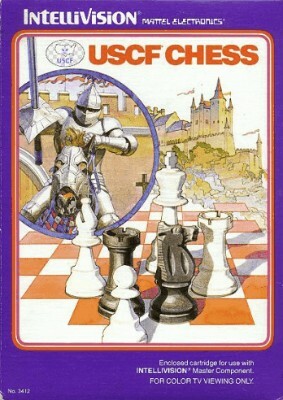 USCF Chess (Intellivision INTV) Complete in Box (CIB) +Box Protector: Very Good!